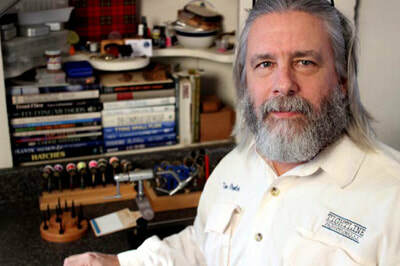 Tim Flagler has been fly fishing and tying for more than 30 years. He founded Tightline Productions in 1998, a video production company that specializes in promotional and instructional video. He's known worldwide for his tying videos. Tim's also a presenter, instructor and guide.